The 2017-2018 school year has plenty of exciting events in store as we celebrate 30 years of being Preston Smith Stars! I hope these events help illuminate the star inside all of us and show our school pride. 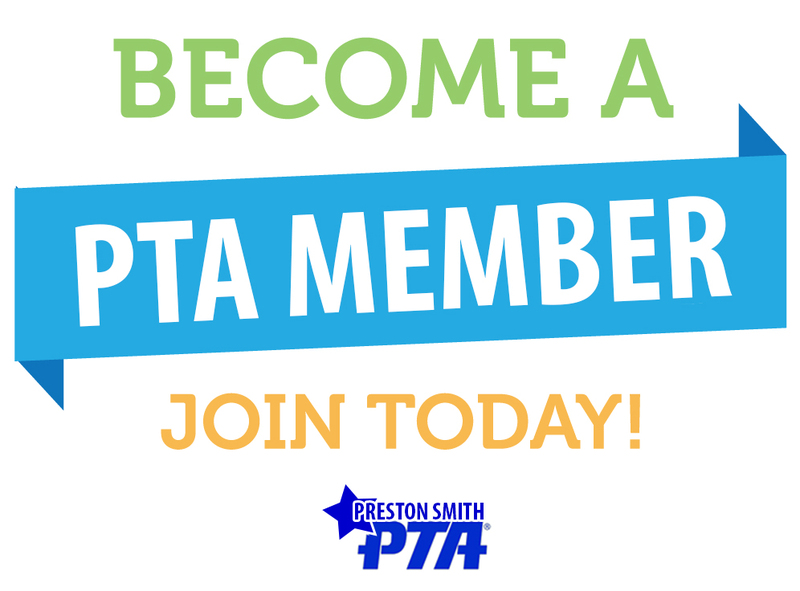 Please use this website as a resource to keep you informed about the PTA. This website provides the current PTA contacts, school calendar, school directory, and a list of PTA sponsored events. This year, I am pleased to announce that we have many different options to show off your Preston Smith Star Pride with new tumblers, yard signs, bags, and blankets. You can find these promotional items in the Marketplace just above this letter. The PTA’s goal is to enrich the environment for our children, families and community. It takes many volunteers to make that happen and parent volunteers are always necessary and welcome. I encourage you to check the website throughout the year for volunteer opportunities and sincerely hope you will join me in making this year great for our children. Please feel free to reach out to me if you have any questions or would like to be more involved than you already are!